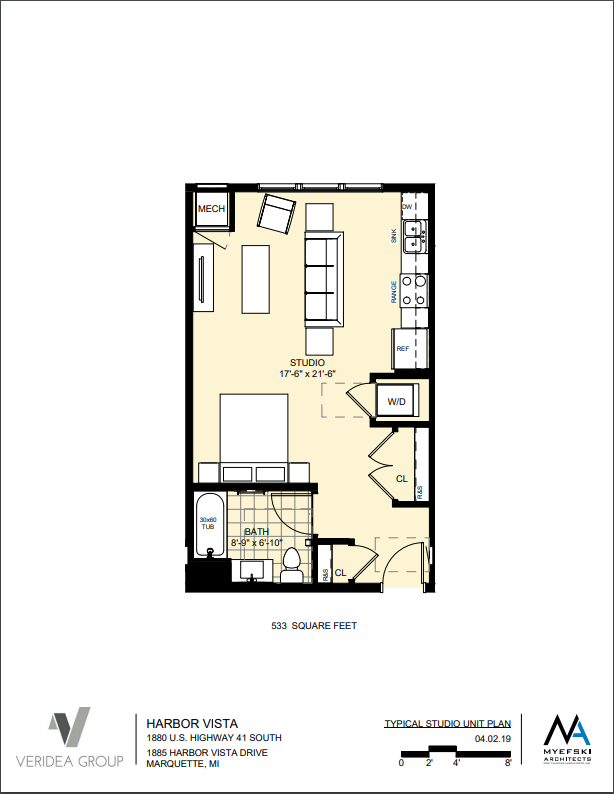 Studio units offer many of the same amenities as larger residences. Along with all of the listed amenities below, there are also high efficiency washer and dryers in each unit – stacked in studios. 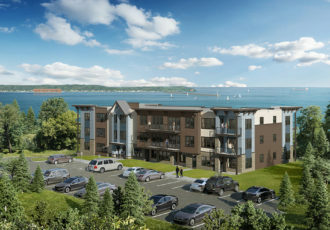 Brand new construction situated on 12 acres of wooded land with expansive views of Lake Superior and Marquette’s lower harbor. Hiking and biking trails are directly linked to the property. The City of Marquette Bike Path is directly accessible. A fishing stream runs adjacent to the south boundary. 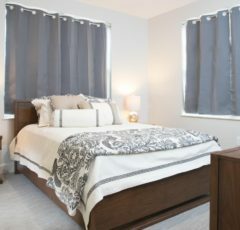 Professionally managed by the owners, Veridea Group, a locally-based real estate development and hospitality management company. 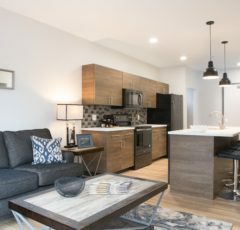 In-unit features include custom cabinets, solid surface counters, luxury vinyl tile, ceramic tile, and carpeting, abundant natural light, washer and dryer, air conditioning, internet and cable hardwire. All utilities are included in the rent price. Situated on Michigan’s Upper Peninsula, Marquette is a scenic town on the southern shores of Lake Superior. Outdoor recreation abounds year round in Marquette, from hiking and boating in warmer months to skiing and snowmobiling in colder months. 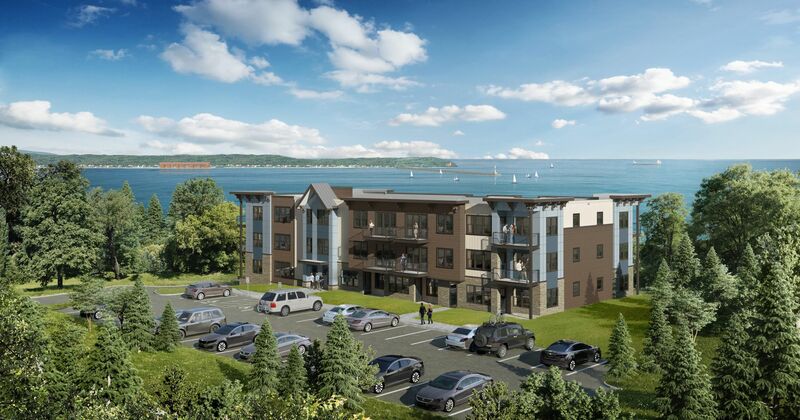 Marquette boasts stunning views of Lake Superior and nearby mountains from its own picturesque Presque Isle Park and the historic Marquette Harbor Lighthouse. Marquette contains a delightful downtown area on Washington Street, where specialty shops, delectable restaurants, and cozy cafes housed in historic buildings line the street. Marquette offers a range of shopping options, with national retailers in the Westwood Mall and local boutiques strung along 3rd Street. Marquette is also home to the largest wooden dome in the world, the Superior Dome, in addition to Northern Michigan University. A bevy of events draws the community together in Marquette, including NMU football games, Harbor Fest, International Food Fest, and much more. 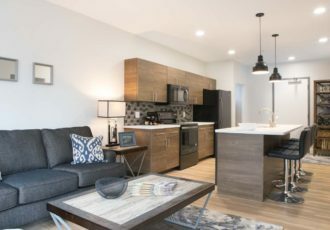 Residents also have the option to park in a limited number of climate controlled underground parking spaces and will have access to storage options. Apartments are pet friendly with no current weight limit. 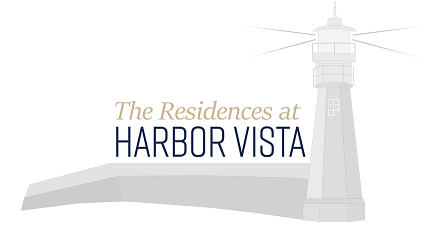 The Residences at Harbor Vista accepts all pets with approval from the landlord. A pond and historical church sit on the site as well as hiking/walking trails on the property with more trails nearby. Located off US-41, enjoy Lake Superior views and easy beach access.